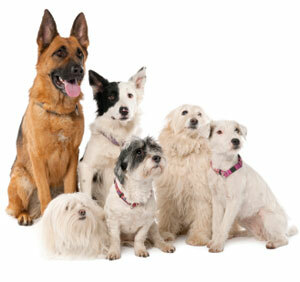 Information for referring veterinarians on getting care for their patients. 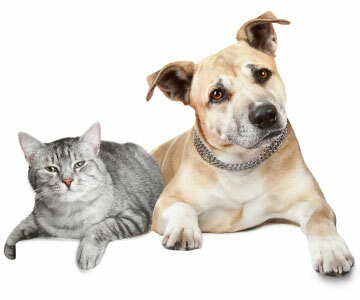 Information on what you and your pet should expect the day of your visit. A comprehensive list of commonly provided services. Veterinary Surgical Center, located in Jupiter, Florida, is dedicated to providing the highest quality surgical care for your pet or patient. We are an all-inclusive surgical practice for dogs and cats and provide state of the art techniques and have the most current equipment, including digital radiography, and modalities to address orthopedic and soft tissue diseases. Contact us by phone, fax, or email.